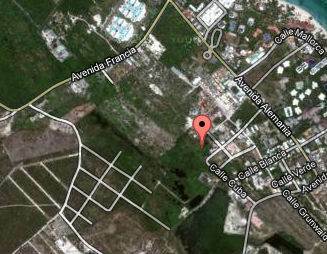 Land for sale in El Cortecito only 5 minute walk from Bavaro Beach. Lots from 1,000 m2 and up. Prices start at $185 per m2. Below you can see some videos of some of the condo communities that have been built in the immediate area of where the land is located.